When creativity meets the latest technology, it creates a deadly combination which is loved by your visitors and praised by the web developers. Biz Glide Web Solutions is a reputed web designing and development company in Delhi, providing all kinds of web-based services such as static and dynamic website designing services, web development services, e-commerce website development services at affordable rates. We are working as a website designing and development company in India for so many years, delivering the websites that got rank in Google's top 20 search results without any SEO. It's not about the coding of the site these days, it is much more than that. We are living in a world where everybody is connected to the internet, businesses are coming online, sharing what's important and generating limitless revenues from online customers. In this fast pacing world, if you didn't care about how the information is represented by your website to the visitors visiting your web pages then according to top web design and development company in Delhi, India you are losing a lot of opportunities. Our web design and development company has everything you need to have on your website to wipe out the competition by storm. 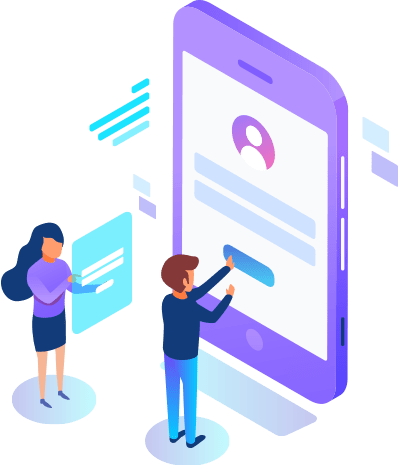 Our web developers design website that loads within 3 seconds, performs better than the competition, has an error and bug-free execution, is responsive and made with mobile first technology. Our developers are trained enough to meet any website designing requirement and have the ability to deliver the website in the specified time limit. Our website designing & development services in Delhi delivers high-quality and fully responsive websites no matter whether you want a website development from scratch or want to update an existing site to modern specifications and how do we do it? Well, we being one of the top web designing and development company in Delhi, use our technical ability and engineering insight to help you meet your company's digital aims. The name, Biz Glide Web Solutions is the best-in-class web designing and development company, situated in the core of the Capital of India, Delhi. Biz Glide Web Solutions has made itself get rank among the best website designing and development company in Delhi, India.